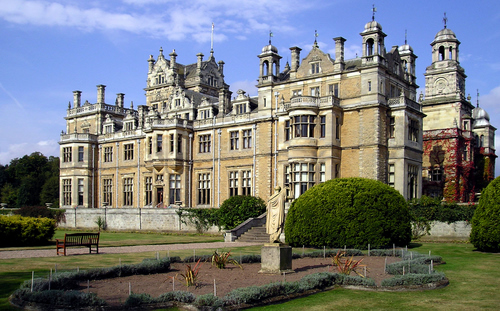 Warners Thoresby hall Hotel, Nottinghamshire in 2007. Taken by Brian Walbey. Thanks for allowing me to use this picture in a PowerPoint sermon entitled “Imagining Heaven.” What a great photo!